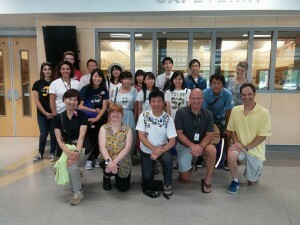 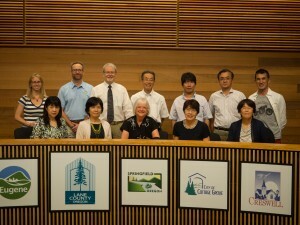 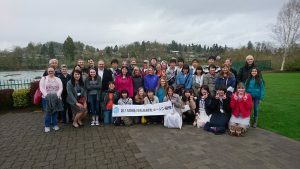 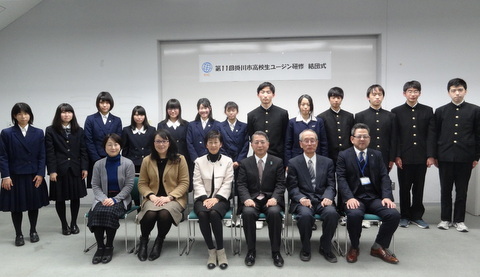 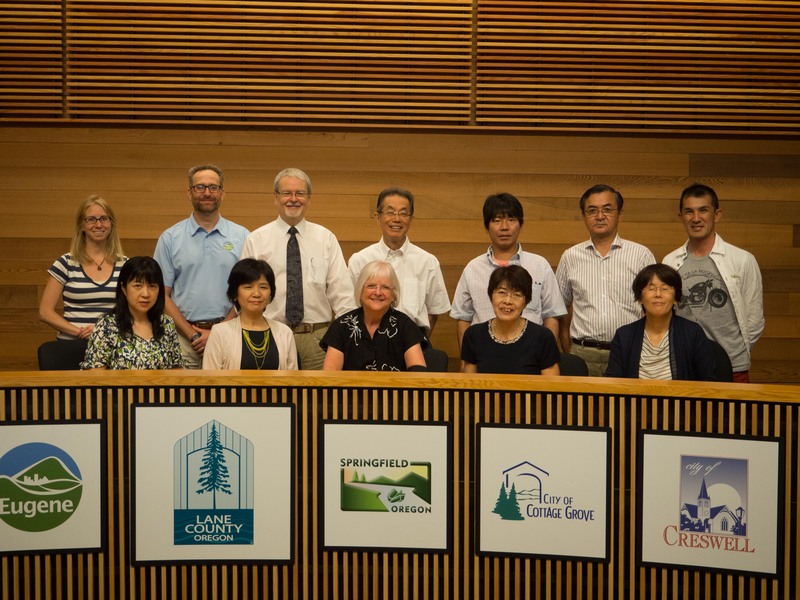 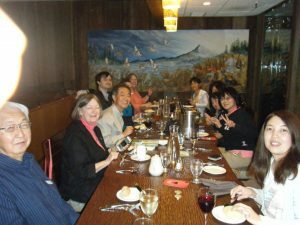 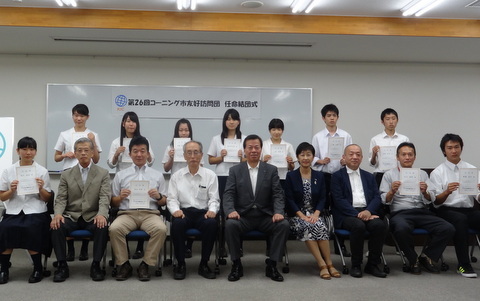 The 39th Kakegawa-Eugene delegation returned to Kakegawa safely. Theyenjoyed the society of their friends and hostfamilies in Eugene. 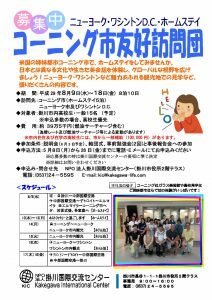 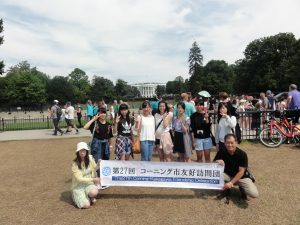 Join　”Homestay Program 2017 in Kakegawa for ALTs in Shizuoka pre.”! !